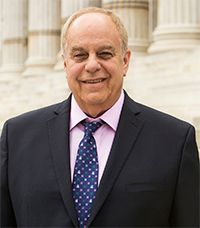 Stephen M. Zeitlin is a former Queens County Assistant District Attorney. He has successfully tried hundreds of cases, ranging from homicides and other felonies to misdemeanors, to all types Matrimonial/Family and Civil disputes. 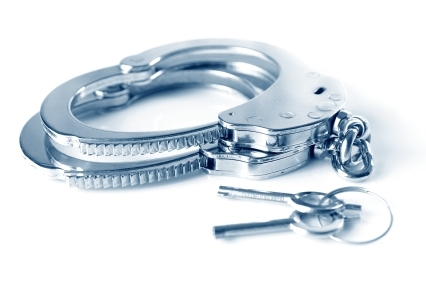 He is licensed to practice in the courts of New York State and in numerous districts of the Federal Courts. He is known in the local legal community as a straight shooter and a tough adversary. 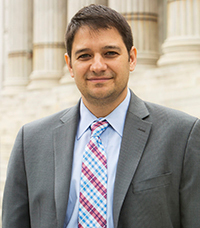 David A. Zeitlin earned his law degree from the University of Pennsylvania Law School. Prior to joining Zeitlin & Zeitlin, David was a well-respected litigation attorney in the New York office of a large international law firm. He brings his sharp legal intellect to the team together with his expertise in all facets of Criminal, Matrimonial/Family and Civil Litigation.